Stunning Set Of Blinks A Lash Extension Away!! There is a new craze on the rise, and it enhances the eye drama by giving volume to it without any harm to natural lashes “Lash Extension Service”. If you are a fashion freak or are on cosmetic revolution but are in a doubt about lash extension beauty service, here’s a gist about an extension procedure. Fake It! It’s The New Fashion Vibe!! These fake eyelashes are glued one millimeter away from the eyelid and mimic natural lash growth without any gaps. These extensions come in variations of thickness, length and curl grades. These are also customized as per clientele needs, at the beauty salons Las Vegas there are in-house professional lash experts having expertise in lash extension and lash lift service. Research Is A Must: Do your research properly on the salons before choosing the one for the beauty service Las Vegas. Some salons have lash artists who are not trained compulsory in a beauty school. Opt for the salon whose beauty estheticians are highly qualified with a beauty certificate and are well-trained with proper expertise in the said beauty treatment. Ample Of Time: This process might take a little longer as it depends on the style and set chosen for extending the lashes. Approximately it takes two hours for completion of a whole set depending on the amount of lash and whether you have opted for semi- lash service or full lash service. Photos Of The Desired Extensions: Extensions come in variation the desired photo of it with you to the beauty salon helps in clearing the confusion and a clientele vision is executed by the lash expert. From the photo curl grades, thickness and lash volumes are met without any more time-consuming. Healthy Natural Lashes: The person opting for the lash extension service or lash lift service should have healthy luscious lashes that can bare the fake eyelashes without hair fall. These lash extensions are not possible on patchy or no natural eyelash, to enhance this beauty service look natural lashes play a major role and are necessary to get highlighted “open-eyed look”. Mink: Natural looking lashes which are thin, lightweight and long-lasting. These are expensive but gives you a mesmerizing appearance which beautifies your eyes and gives you the desired look. 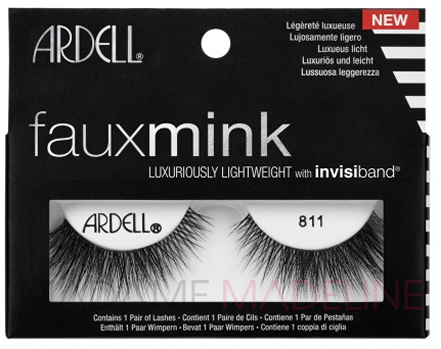 Faux Mink: This extension mimics the look of natural mink lash. Less expensive than mink eyelash extension service which is cruelty-free if you want to go for eyelash extensions but have budget constraints go for this beauty service. Silk: An alternative between fur and synthetic extensions, a thicker base with a defined dramatic lash line. These are less expensive and are easily obtainable with beauty stations. Sable: Thinnest lash extension posing the animal allergy risk to sensitive skin. These are rarely available at the salons. People who have no allergic reactions can opt for these lash extension pair. 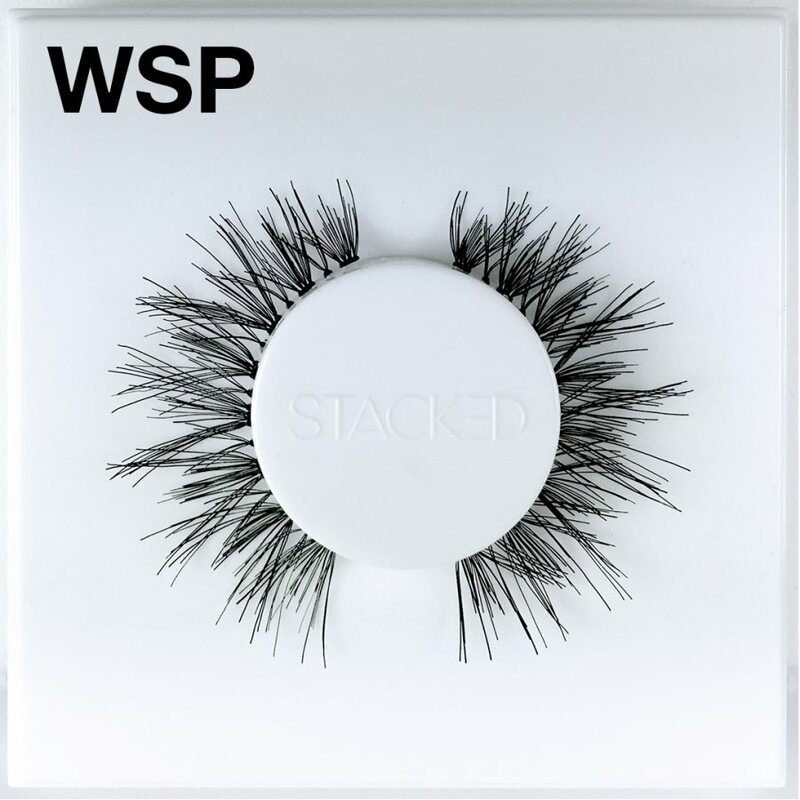 Synthetic: These lashes are for those who have the least concern about a natural lash look. They are less comfortable compared to other extensions it is heavy in nature when lifting one's eyelash. Eyelash extensions are very delicate to handle after the process has been done. They need extra care for atleast 24 hours. Fake eyelashes are attached with each natural lash as the growth of the lash happens naturally the shedding will take place with the extension. This process takes about 6 to 8 weeks, to maintain a fuller look you will have to go for fill-ups every 2 to 4 weeks depending upon your shedding and growing lash speed. Can You Remove It Yourself? Removing an eyelash extension on your own may cause some amount of damage. It is better if you go to the salon and get it removed by a professional eyelash esthetician. If you have grown more lashes then by simply placing your thumb and index finger on the extension will remove it gently before harming the natural lash. Apply some coconut oil or Vaseline to remove adhesive remaining if any after the removal of extensions. Book a lash extension appointment now at your nearby beauty salon!! The quick set adhesives and the double-sided adhesive are latex-free formulation that offers long-wearing hold of your favourite falsies lashes, and sets in half the time! Today yours free with purchase of $30.00 or more.